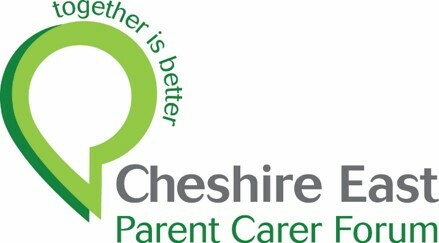 Cheshire East have asked the Parent Carer Forum to ask our members for some feedback and suggestions on their Local Offer website. * 1. Are you aware of the Live Well Local Offer website? Not sure / any comments? * 2. You can also find information about Cheshire East's SEND Toolkit on the Live Well Local Offer website. This is the process and paperwork that all settings should be using to support children and young people who have additional needs. Are you aware of the SEND Toolkit? * 3. Cheshire East would like to add some "Quick Links" to the Live Well Local Offer. These will be one page information sheets to help parent carers / young people. Any comments / suggestions for additional / alternative Quick Links? * 5. Any other comments, feedback or suggestions?